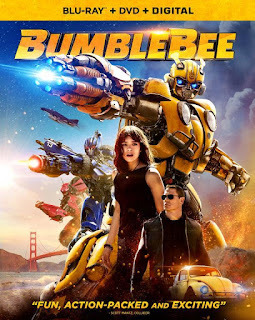 In an interview with Comicbook.com, Bumblebee director Travis Knight explain the end of Bumblebee (spoilers!) 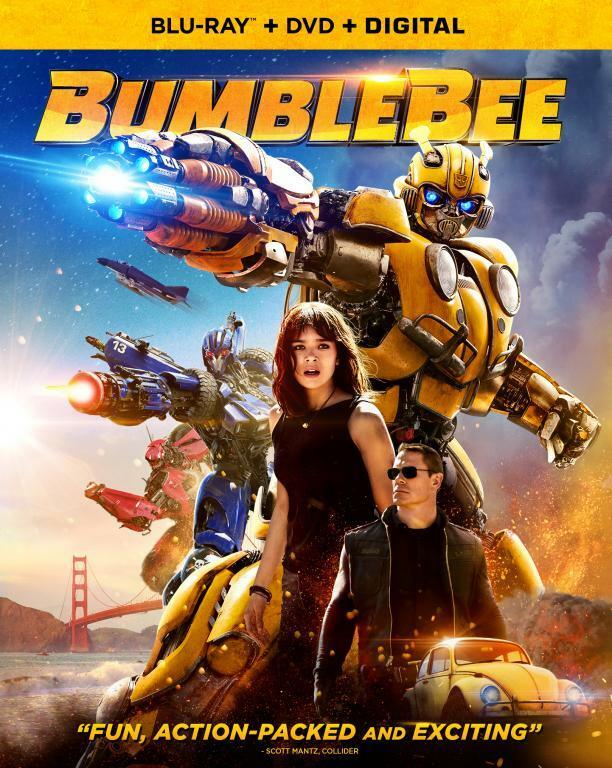 when Bumblebee and Charlie went their separate ways. The story beat seemed a bit sudden and left some fans confused but as Knight says, it has to be with telling a complete story. He also indicated the character could return if the sequel story warrants it. "I'm sure a creative mind could come up with a way to bring them back together, but it was always incredibly important to me that this film, even though it sits within a larger context of mythology and comics and cartoons and films, that this film be self contained that it lives on its own," Knight told ComicBook.com. "That it had a beginning, it had a middle and an end and it had proper resolution. And so as I was charting the relationship between these two character there was no other way for it to end. It had to end with them parting. It's about one of those relationships, one of those life changing relationships that where someone comes into your orbit and fundamentally changes your trajectory moving forward. And it was, he has his mission to do and he has to go do it and she has her life and she has to live and she has to go live it. And they change each others lives, but then they had to part and that was the story that I was telling. And so even though I love seeing them together, and I was sad when they had to part as well. It was critical for what this movie was."